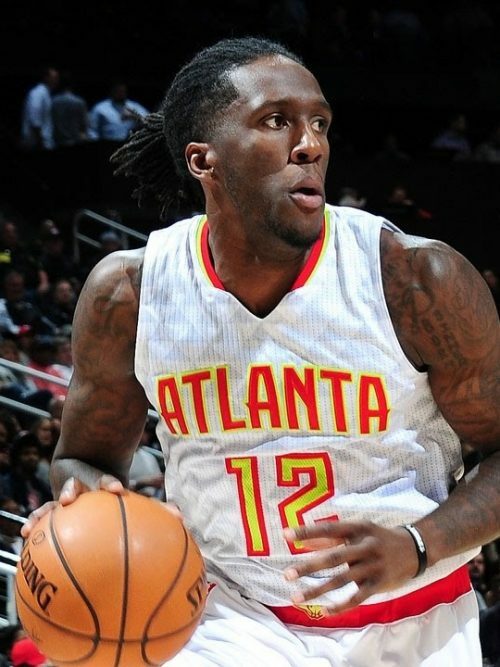 Taurean Prince is an American forward on the Atlanta Hawks. 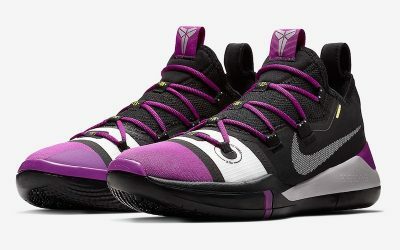 After his adidas contract expired this past summer, Prince is a sneaker free agent, and promised to go all out in his battle to become the sneaker king of the NBA. 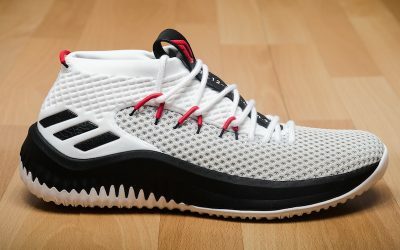 In past seasons, Prince most often wore adidas Dame 4 shoes on court, but was also known for mixing in all manner of adidas shoes, including retro T-Macs, Gil Zeros, Hardens and Crazy Explosives. 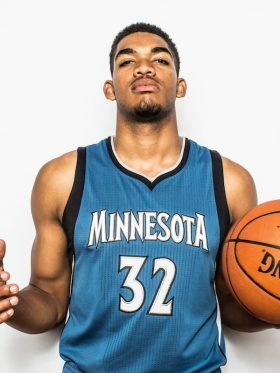 He was drafted 12th overall in 2016 out of Baylor. 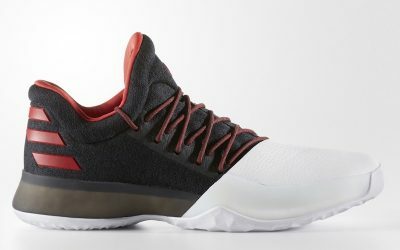 This season, he’s gone a bit more traditional compared to the biggest sneakerheads in the NBA, choosing standbys like the Kobe AD Exodus and other modern silhouettes.